If you represent a business, school or government agency, you may qualify for a RocklerPro business account. 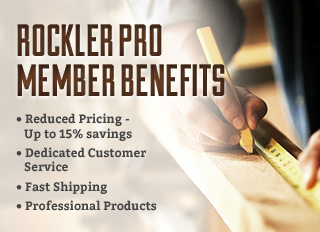 Register today, and start enjoying the benefits of being a RocklerPro member. Don't have a business? Please click here to visit our consumer site.